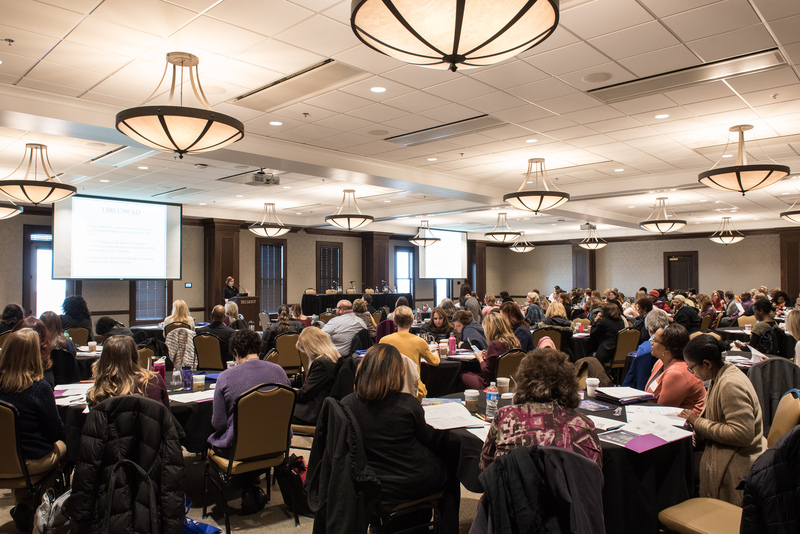 Belmont recently hosted a conference, “Equipping the Village: Tools for Helping a Family with Neonatal Abstinence Syndrome,” that focused on the care management needs of families with an infant that has been diagnosed with neonatal abstinence syndrome. The conference was presented by Mary Linden Salter, Dr. Nicole Perez-Camoirano, Dr. Jessica Young, Dr. Stephen Patrick, Jennifer Drake-Croft and Loraine Lucinski. Each presenter focused on a component of the care management approach for families and promoted necessary resources for home and community support.